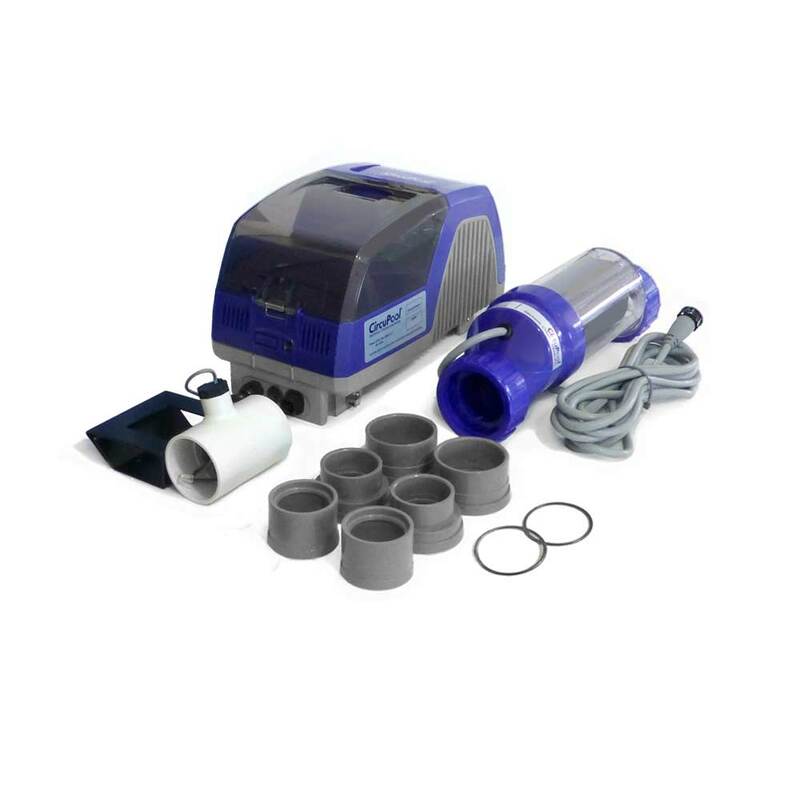 RJ-PLUS models are advanced saltwater chlorinators with Extended-Lifespan Titanium Cells. 30000 gal. (max) - 25000 gal. 20000 gal. 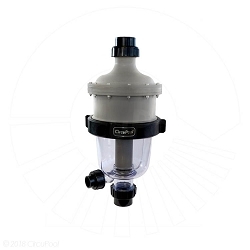 Pool owners love CircuPool RJ-PLUS Series salt systems, the #1 favorite to keep your swimming pool crystal clear without the hassle or expense of buying chlorine. 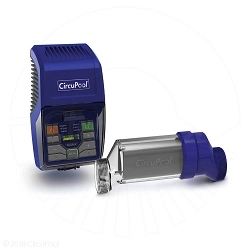 The CircuPool RJ-30 PLUS uses advanced Extended-Lifespan Titanium cells to effortlessly and automatically maintain sparkling blue water for a luxurious swimming experience. The new 3rd-generation RJ-30 PLUS features advanced modern design, heavy-duty construction, OLED digital controls & display, and premium clear cell. Best of all, the RJ-30 PLUS Extened-Lifespan Cell has up to 50% longer lifespan than other brands, and is backed with award-winning customer service and the best-in-industry warranty. 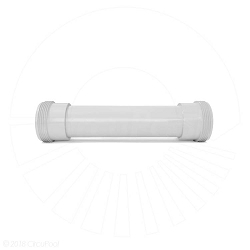 The RJ-PLUS Series will replace Hayward Aqua Rite systems without cutting or gluing, making it a snap to upgrade your salt pool system! As of this writing, the RJ30 Plus gets five stars. We fought with our maintenance guy weekly, because the pool NEVER looked good. We would pay him to come out, pay for all the chemicals, and all for nothing. 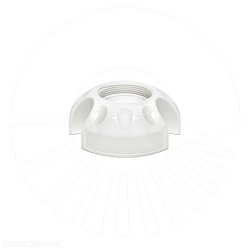 After using this for about 5 months, my pool has looked like something from a postacard every day and the kids love it. Replaced my not so old Pentair without much work, and I can literally see the chlorine pouring out of the cell when it runs. Only took a day or two and the pool is back up and running. Cleared pool up prior to using it, and its the last time I've added chlorine. I like seeing it work through the cell, I brought my kids over to watch it the first time I turned it on. They weren't impressed but they like swimming in the pool even more. Replaced Haywood system after friend's recommendation. Took maybe 15 minutes? Seems like a big improvement. Like the screen and the clear salt cell. 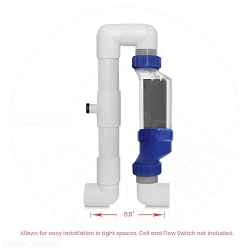 Q: I bough the RJ -30 system April 2016 and I would like to know if there is a way to tell if it is still putting out as much chlorine as it was designed to? A: Yes, the good news is that it is very easy to verify the system's operation, and there isn't a lot of gray area. 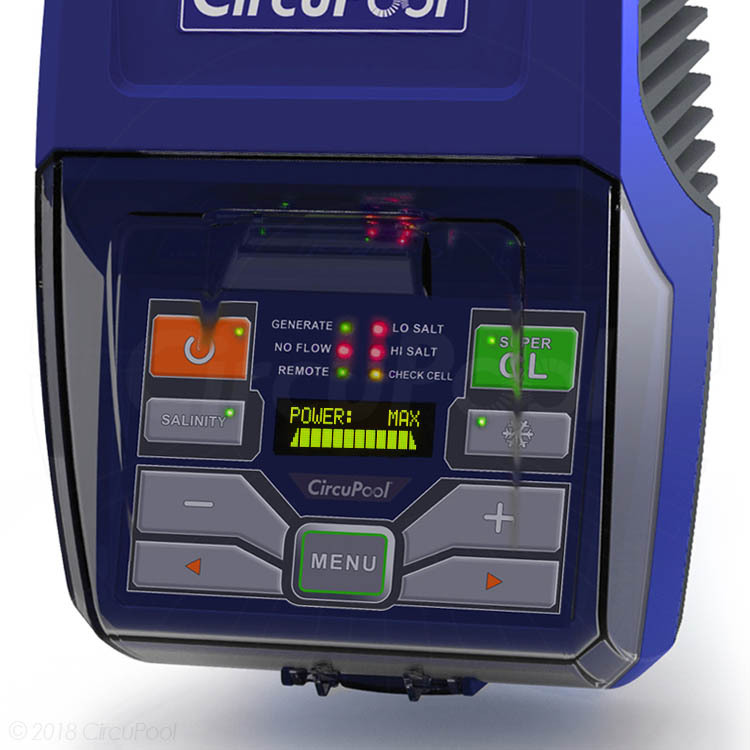 Find your model's guide on www.circupool.com/help, and take a look at page 6 to see exactly how to verify that your system is working correctly. A salt system only needs salt in the water and power going through the cell. It is always checking for that to ensure it is creating the full and normal amount of chlorination. Remember that the other side of the equation is the water's chlorine demand - which is always changing. 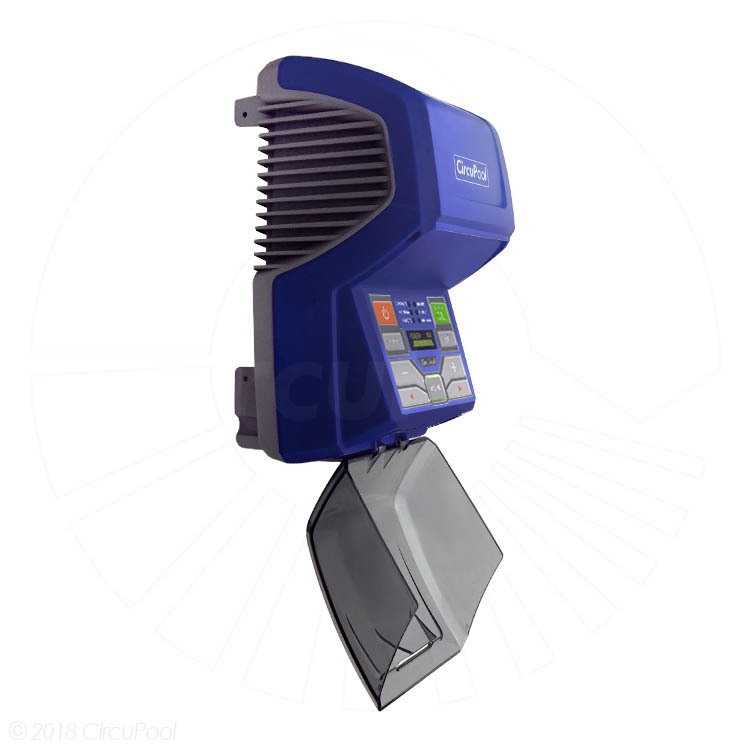 The guide will also help pinpoint some very common issues that can ultimately deplete measurable free chlorine to zero even with a fully functional chlorinator.